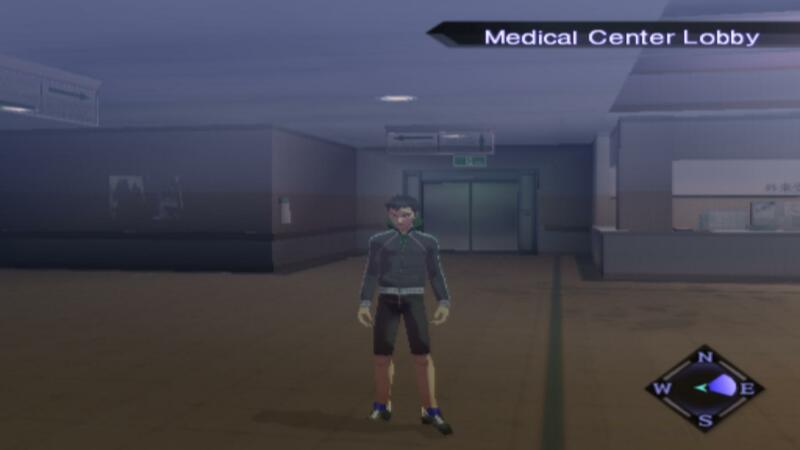 I am trying to emulate SMT:Nocturne and everyhting seems to work, but there's just one this, it looks horrible. I can't tell if it's just the ISO or if it's settings or what? I could really use some help. tried increasing internal res ? I just got it off ISOzone, I don't really know how to do that. I'm a newfriend at emulation.